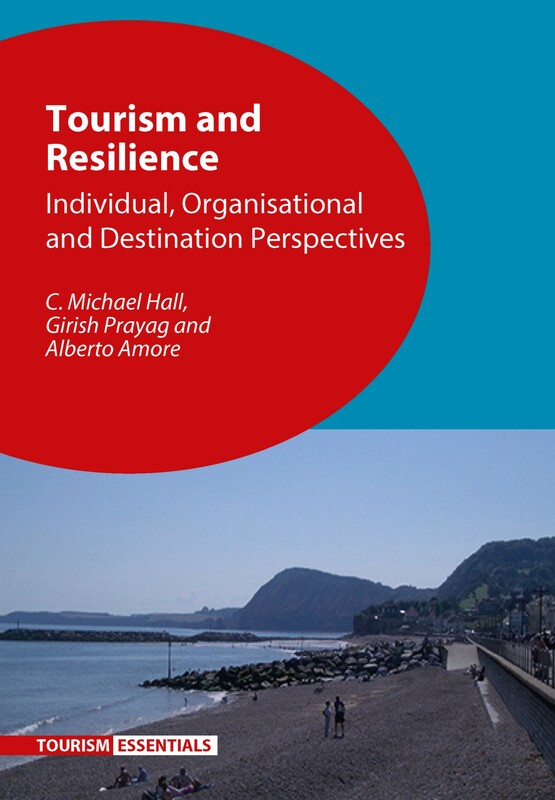 This month we are publishing Tourism and Resilience by C. Michael Hall, Girish Prayag and Alberto Amore. In this post the authors explain the concept of resilience in tourism and comment on their case study of the Great Barrier Reef. 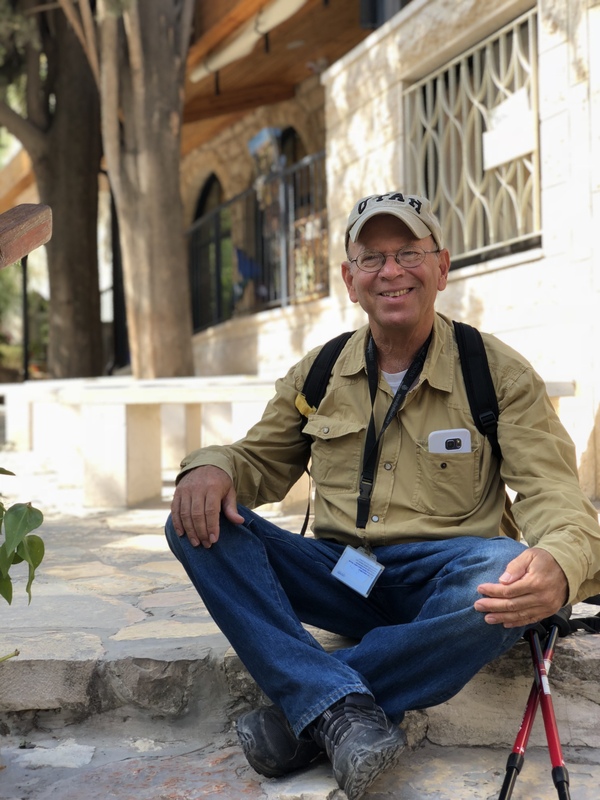 The environment seems to be becoming increasingly challenging for tourism businesses, destinations, and the people who work and live in them. In 2017 alone we have seen a range of weather and climate change related events, including severe hurricanes in the United States and the Caribbean, as well as in Ireland, while at the same time there have been major forest fires in the western United States and in Portugal. We also have political concerns in the form of terrorism, Brexit, the Trump administration, North Korea, and multi-national tax avoidance, while at the same time tourism is having to respond to economic and technological shifts such as automation, big data, and disruptive innovation. Resilience is the magnitude of disturbance that can be tolerated before a system moves to a different state, controlled by a different set of processes. 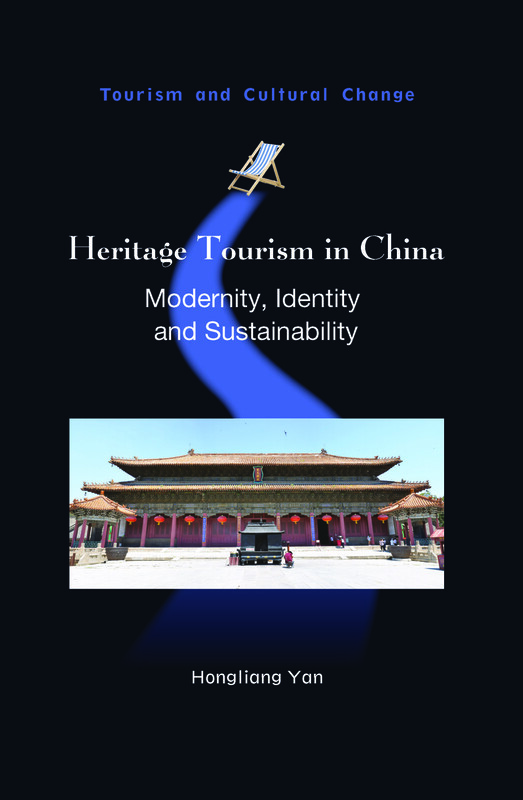 Given the challenges of crises and disasters, as well as ongoing “normal” change, for tourism, it is no surprise that the concept of resilience is seen as a response to the call for new definitions, concepts and understandings to frame the many ecological, socio-economic and political challenges of tourism. Resilience thinking is therefore a response to the urgent need for broader and different views of the tourism system. 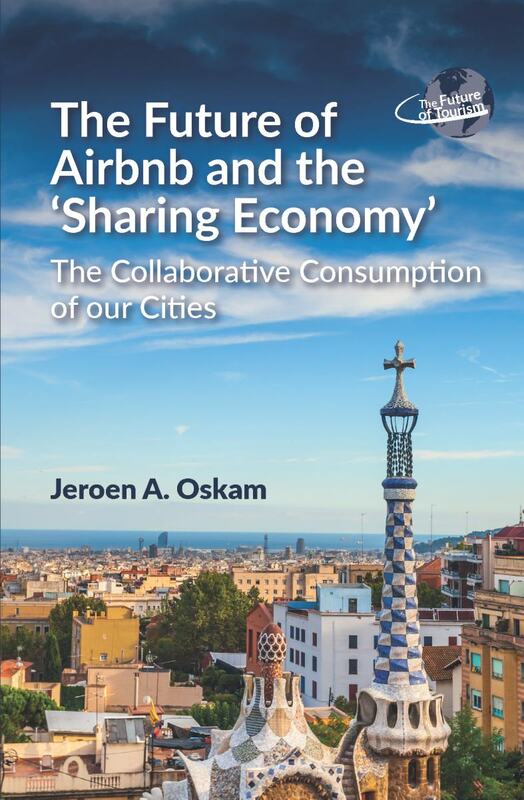 This clearly includes destination management at large, as the vulnerability of places and communities can no longer be ignored, but also considers how businesses and individuals are connected both within and beyond destinations. The notion of a tourism system is widely used in tourism education and research but often there is not enough consideration of what this really means in looking at the sector as a whole, as well as how it responds to change. The aim of our book therefore is to provide scholars and practitioners with a multi-layered view of resilience from individual, organizational and destination perspectives. 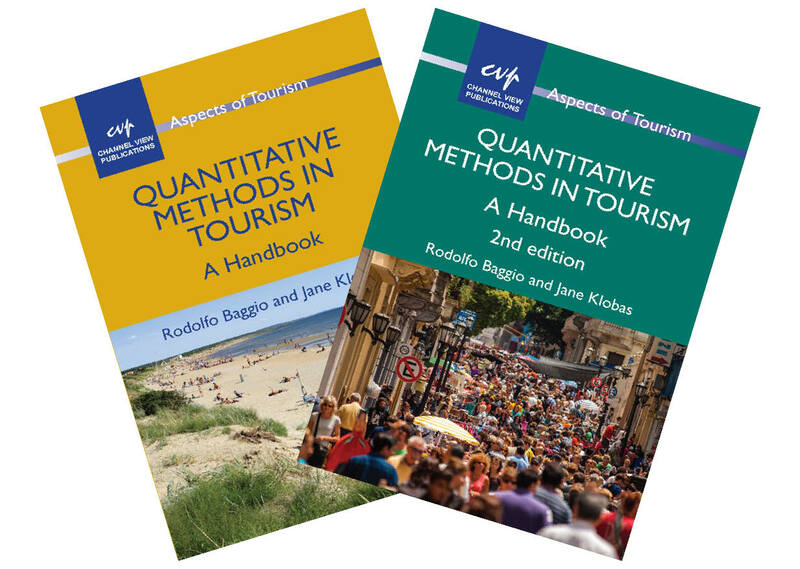 We take a multi-disciplinary approach to develop the first monograph on tourism and resilience. 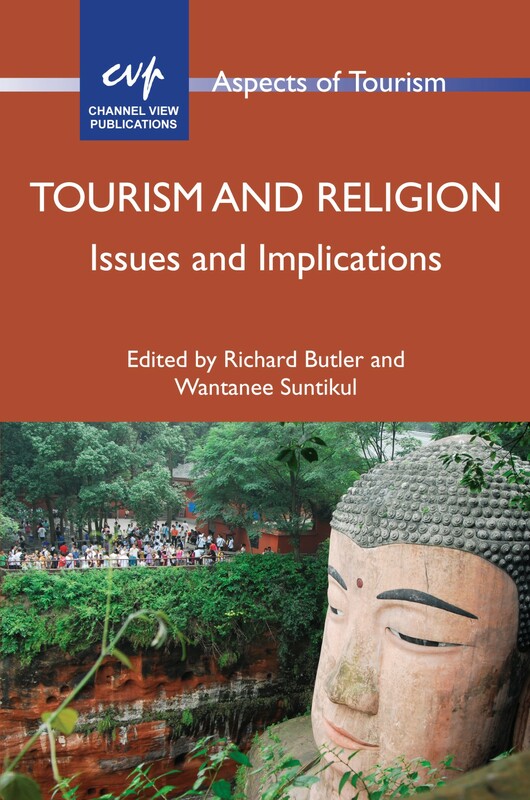 As well as a strong analytical and theoretical focus, and a comprehensive discussion of the literature, the book builds on the authors first-hand tourism research from post-earthquake Christchurch, New Zealand, and other locations, and includes a range of different cases from around the world to illustrate key ideas and concepts. 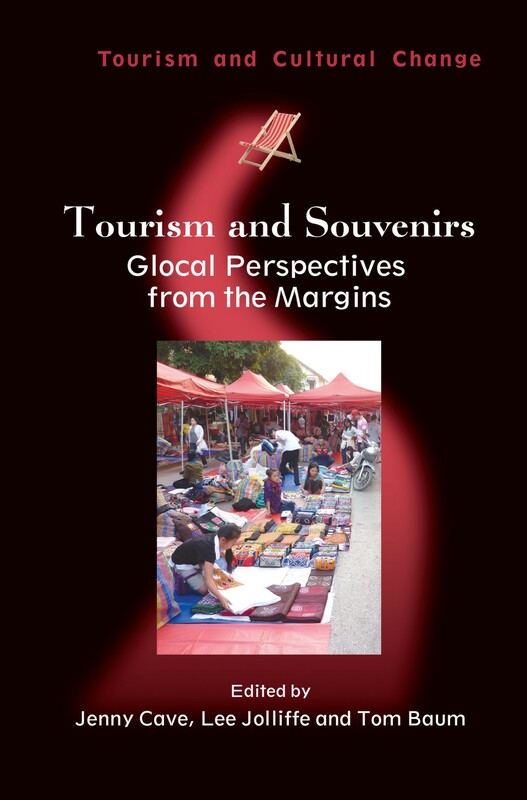 A key message of the book is that tourism resilience is more than just “bouncing-back” from adversity. Every destination and tourism business goes through incremental and sudden change, and we identify inherent vulnerabilities in the tourism system and how they can be managed. 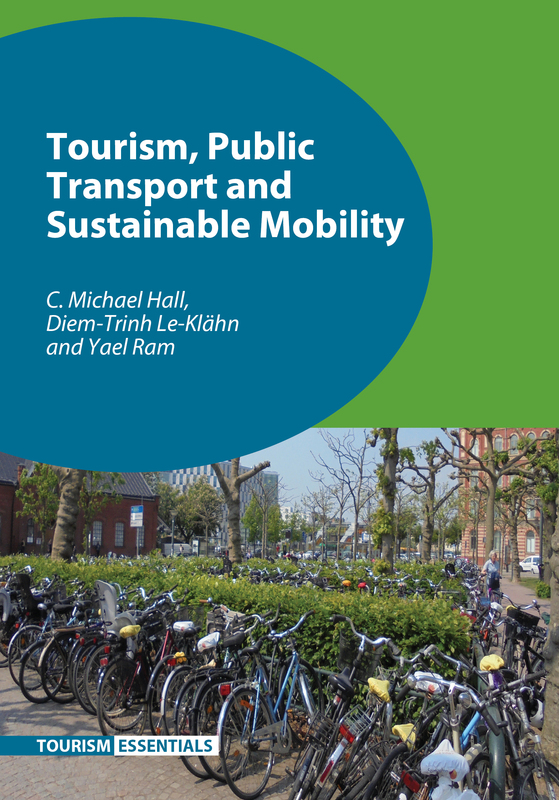 To a certain extent, resilience in tourism reinforces principles and notions inherent to sustainable tourism. Resilience thinking is valuable because of its focus on connectedness and the need to move away from the continual separation of ecological, social and economic impacts. However, while some may see resilience as the “new sustainability” it is important to note that, although related, resilience thinking has its own specific contributions regarding the capacity to absorb change, learning and self-organisation, and adaptation. As part of developing a better understanding of the tourism system, considerations of resilience in tourism therefore need to think of what is happening at scales above and below the main level of focus in order both to explain change and, in some cases, to intervene to create desired change. The case of the Great Barrier Reef is an emblematic example. The bleaching of the reef as a result of climate change has put a renowned tourist and natural heritage site in grave danger. However, the capacity of the reef to adapt is also affected by pollution and run-off from onshore practices. To understand the problems the reef faces one therefore needs to be able to understand the global dimension of climate change as well as realise that a marine system is deeply affected by what happens on land. System management must therefore be not only multi-scaled but also recognise the very real implications of connectivity to what some may have previously regarded as being “outside” of reef management. The future of many tourism stakeholders as well as the reef ecosystem is at stake and there is a need for systemic long-term destination planning to enhance the resilience of resource and the destination. As we note in the book, sustainable development can only be achieved in sufficiently resilient socio-ecosystems. Resilience allows a system to have a future, but this requires a much better appreciation of the nature of the tourism system and the importance of system thinking than what has usually been the case. In other words, government and other authorities need to see the pressures on the Great Barrier Reef in the context of “joined up” problems rather than seeing land management, reef management, and climate change policy as being separate. This notion of connecting the pieces is central to the book. 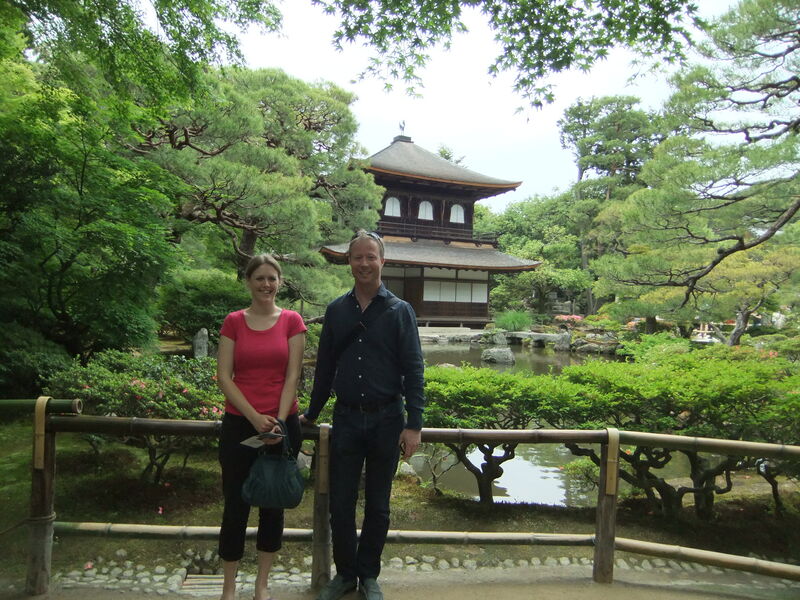 Change – moving from one state to another – is actually the norm in tourism as elsewhere. But what is important, from an industry and ethical perspective, is what sort of change and what sort of state we want to move to and how we are going to get there. 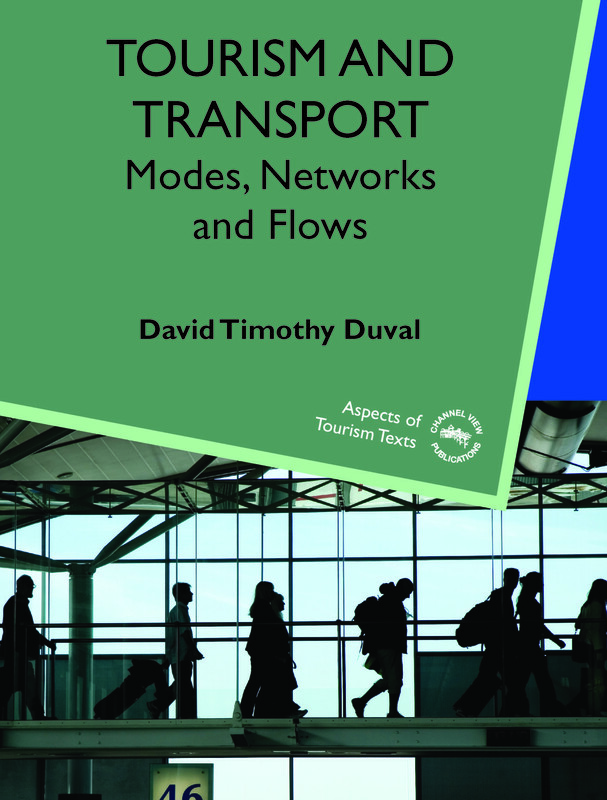 Hopefully, this book will help provide some sort of frame by which we can inform and improve our thinking about change and direction in tourism as well as how we are going to get there. For more information about this book please see our website. 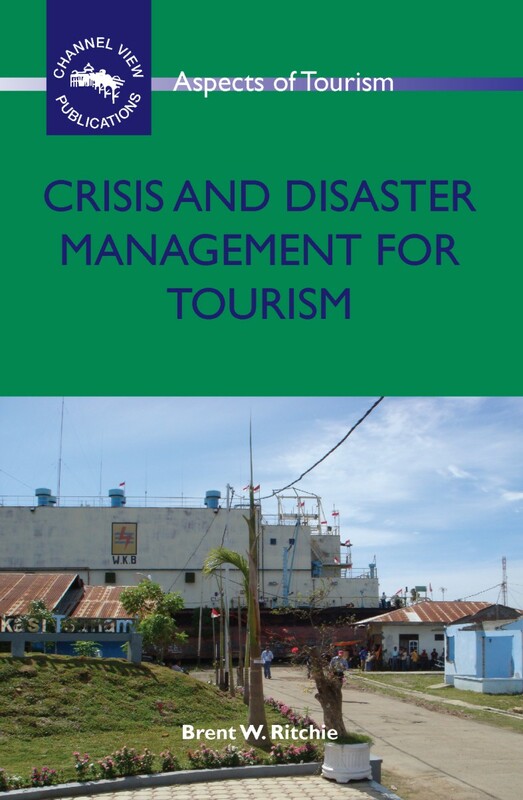 If you found this interesting, you might also like Crisis and Disaster Management for Tourism by Brent W. Ritchie. 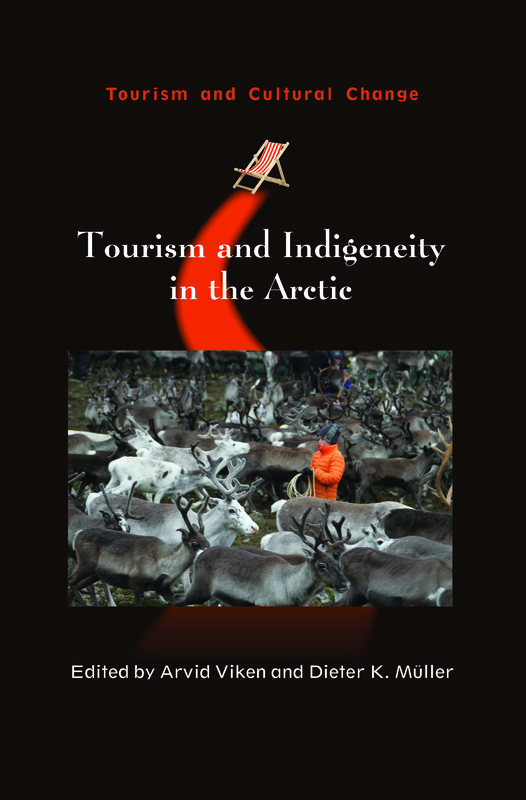 This month we published Tourism and Indigeneity in the Arctic edited by Arvid Viken and Dieter K. Müller. In this post Dieter reflects on the research he and his co-editor carried out on Sami tourism. Indigenous peoples have been a focus of tourism research for quite a while. In the scientific literature, tourism has been promoted as an opportunity for indigenous people by offering possibilities to make a living and promote indigenous development. Alternatively, tourism has been portrayed as a threat to indigenous culture by contributing to commodification and sometimes the development of fake cultures. 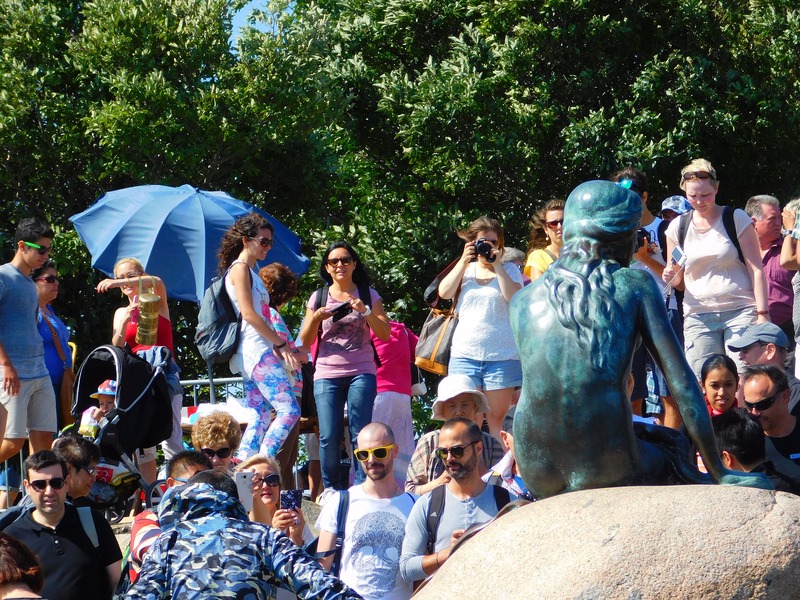 Reflecting on our Nordic experience, my colleague Arvid Viken and I had some trouble seeing how these interpretations can be utilized to explain and understand the situation of the Sami, the indigenous people of Northern Europe, in relation to tourism. Here the story told is rather that there have been great expectations regarding indigenous tourism development that so far have not been realized, or at least not to the extent anticipated. This was the point of departure for our idea to do a book on indigenous tourism in the Arctic, and not least in the Nordic countries. In our understanding the Sami are a modern people living modern lives, and in fact only a small minority of the Sami is directly involved in the traditional industry, reindeer herding. In fact, even reindeer herding is a modern meat producing industry using helicopters, trucks, motorcycles and GPS-tracking. However, globalization and international competition in the meat market implies that it is a tough way to make a living, not least in a situation where many Sami have an increasing interest in their own culture and their traditional industry. In this context tourism is just one potential livelihood that people choose outside reindeer herding. 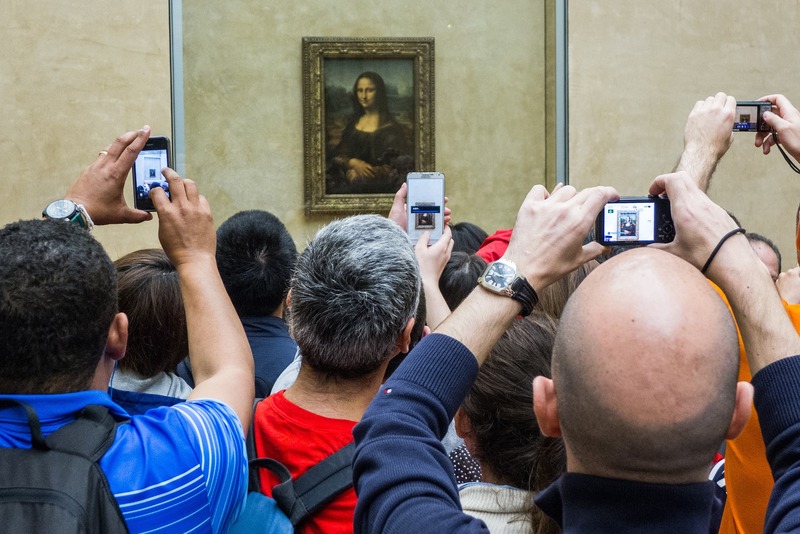 However nobody has to engage in tourism. Instead, Sami get involved in tourism because they desire to do so, not because they do not have any alternatives. Still, there are multiple expectations toward the Sami to get involved in tourism and to act in a certain way. A great example was noted many years ago by a fellow Swedish researcher who studied the process of establishing the World Heritage Area Laponia in the North of Sweden. The area is a mixed World Heritage site acknowledging the physical features of the landscape as well as the fact that it is a landscape formed by Sami reindeer husbandry since time immemorial. However, when visiting the site a UNESCO delegation expressed concerns about the fact that reindeer herders used cell phones and other equipment that did not match their expectations of an indigenous people. I think this is a great illustration of the situation of indigenous people in welfare states. It also indicates the challenges that Sami tourism entrepreneurs have to deal with, i.e. tourist expectations that don’t reflect the modern indigenous everyday reality. Still, as the case studies in this book teach us, even the situation in the circumpolar North is complex and varies between places. Hence, one should not overgeneralize. Instead, I hope the book will inspire scholars to join us in digging deeper into the conditions of indigenous tourism in northern locations and move beyond stereotypical understandings of indigenous people. For more information about this book, please see our website. 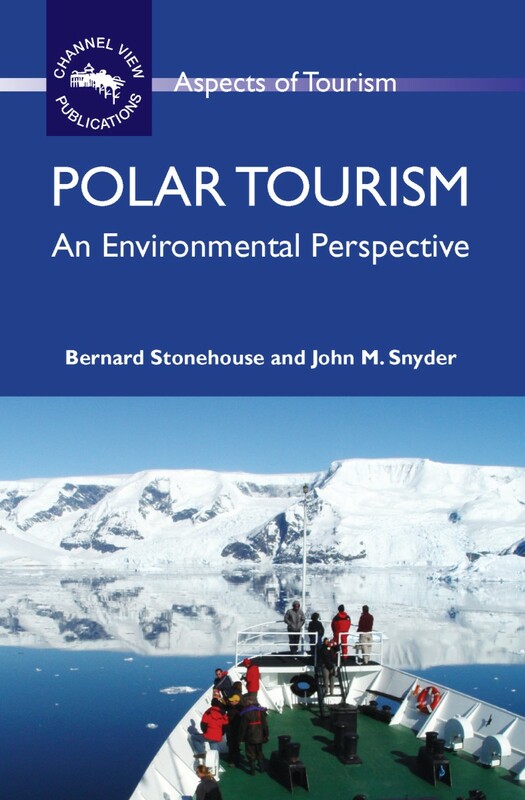 If you found this interesting, you might also like Polar Tourism by Bernard Stonehouse and John Snyder. 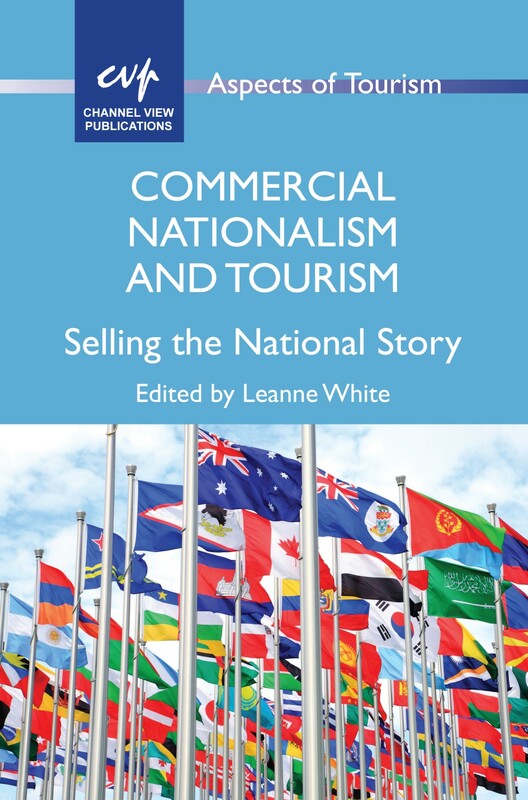 Last month we published Commercial Nationalism and Tourism: Selling the National Story edited by Leanne White. 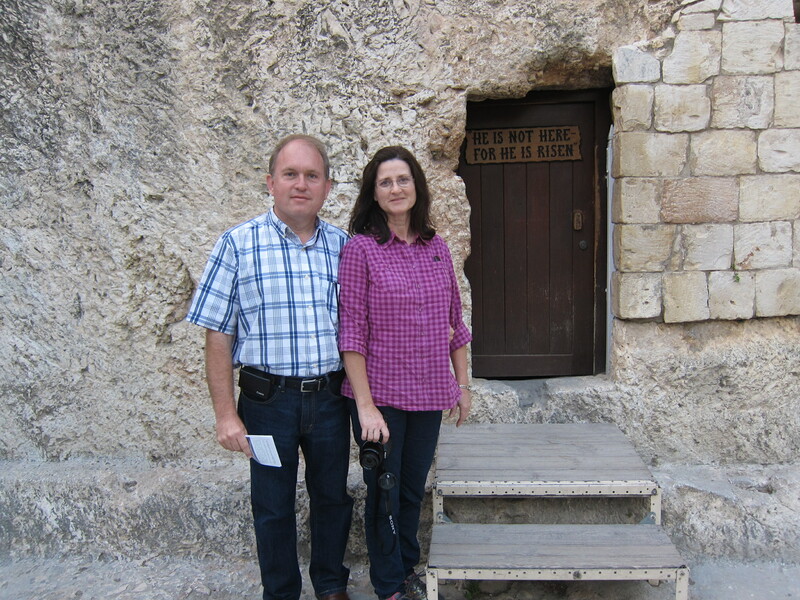 In this post, Leanne gives us an overview of the book. Commercial Nationalism and Tourism essentially reveals how particular narratives are woven to tell (and sell) a national story. By deconstructing images of the nation, the book demonstrates how national texts (such as advertising, brochures and websites) help create key archival imagery that can promote tourism and events while also shaping national identity. I’ve been interested in this topic for about 30 years, so it’s great to finally edit this volume. 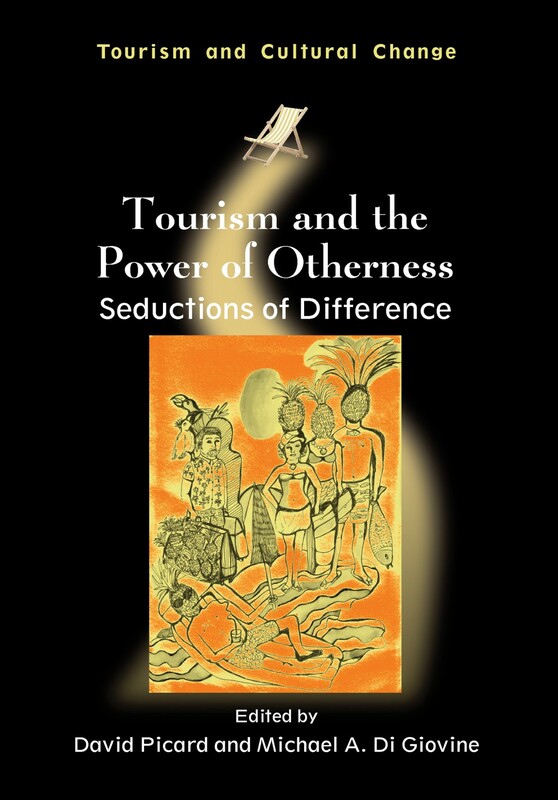 I am really hoping that readers will be both energised and engaged by the diverse international cases that examine commercial nationalism and how this phenomenon connects with either tourism or events. 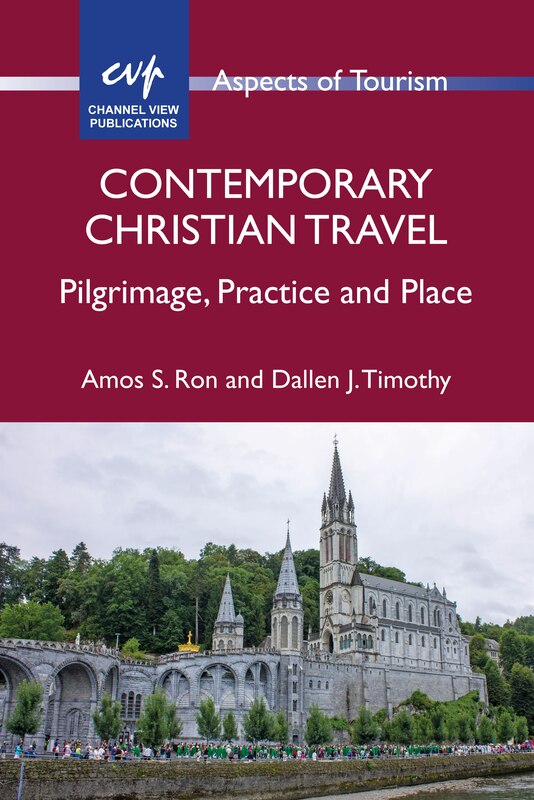 As editor of this collaborative international body of work, I am thrilled that from the tremendous collegial work of scholars around the globe, we have produced a volume that advances the academic debate surrounding commercial nationalism and tourism. All 26 contributors have combined an applied approach with solid academic and critical analysis. I would like to thank them all, as they made this book possible. They have been wonderful to work with and always highly cooperative. This book is timely as the highly complex relationship between commerce and the nation has attracted the interest of scholars in recent years. Commercial Nationalism and Tourism aims to demystify the various ways in which the nation is imagined by key organisers and organisations and communicated to billions around the world. 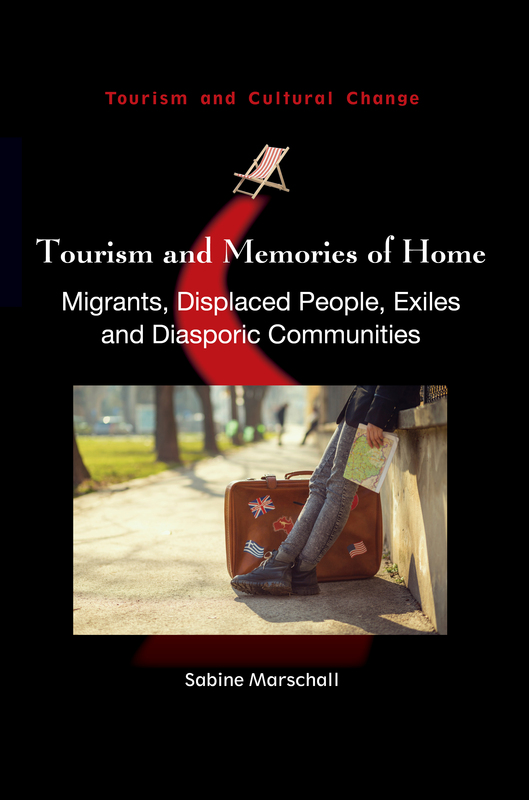 While the book is aimed principally at the academic market, it also provides interesting reading to anyone who has been a tourist or attended a major event in an increasingly commercial world! I would like to thank Channel View and the wider production team involved in seeing this book come to fruition. 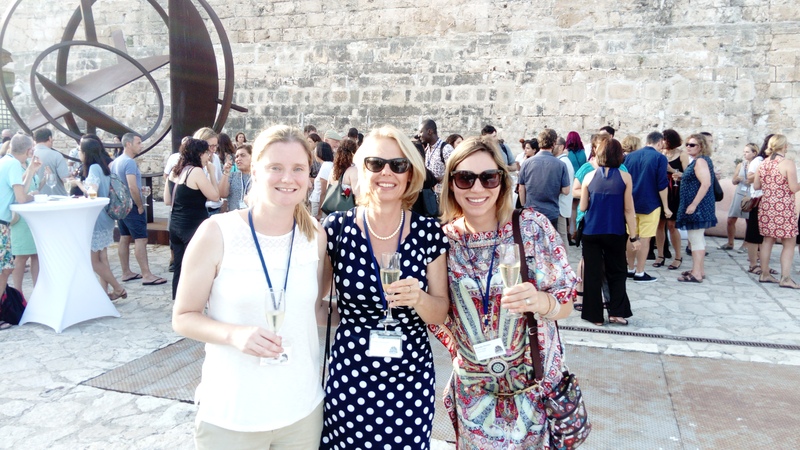 A special thank you must go to Commissioning Editor, Elinor Robertson, and Production Manager, Sarah Williams. 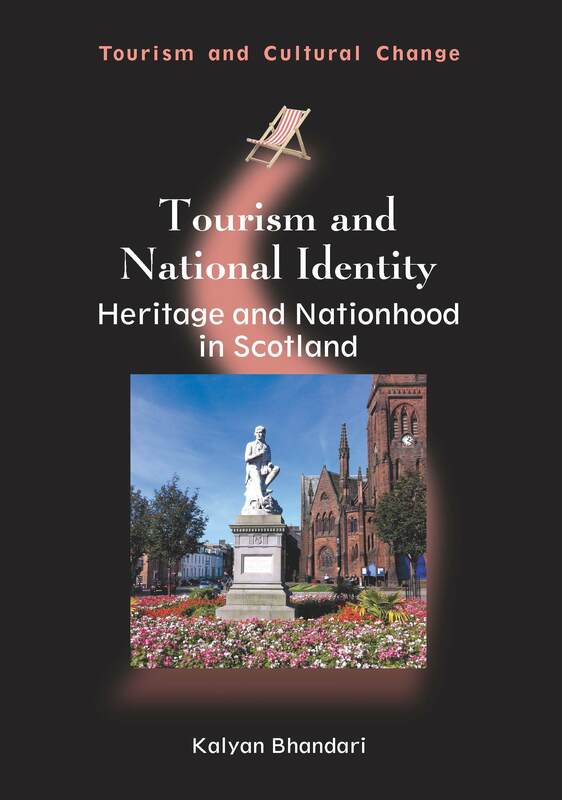 If you found this interesting, you might also like Tourism and National Identity by Kalyan Bhandari.